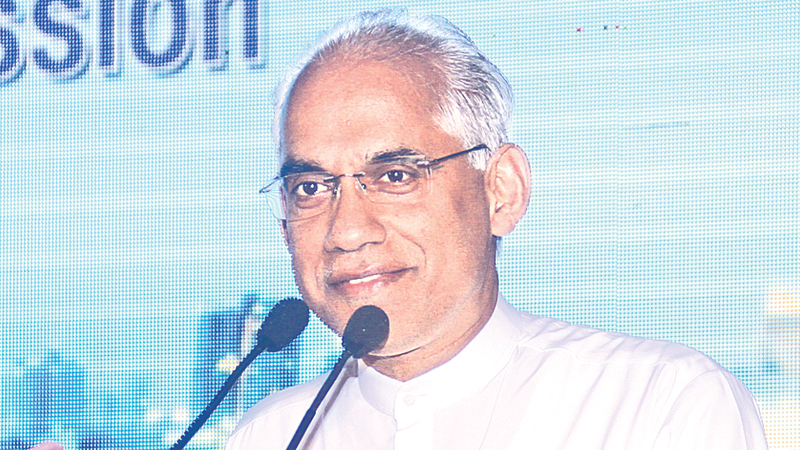 Sri Lankan entrepreneurs have dropped to 2.68% of its population and urgent steps should be taken to increase this number, State Minister for Finance and Media, Eran Wickramaratne said. Speaking at the Shippers Council annual general meeting in Colombo on Monday, he said in contrast there are 19% of entrepreneurs in Vietnam and this number is over 20% of the population in Malaysia. He said that in China 7.5% of the population are entrepreneurs, and that Sri Lanka too should produce more entrepreneurs than professionals. Entrepreneurs create wealth, jobs and most importantly a better future for the country. The Minister said that it’s the entrepreneur and not the bank that takes a risk when making an investment and hence they should be supported and ‘somebody’ must shoulder their risk. It’s with this intention that the government came up with a program to support new and also existing ones to assist them with credit facilities. He also said that the since coming in to power the government has taken several meaningful steps to support businesses and exporters and have removed over 1,200 para tariffs. Wickramaratne also said that there should be more foreign participation in Sri Lankan businesses which would help increase productivity. Before the liberalisation of the telecommunication sector a person had to wait 10 months to receive a phone connection but today it takes less than 10 minutes to get one. Similarly tourism sector too opened up and today there are several global hotel chains such as Shangri La which has helped enhance the Sri Lanka tourism sector. Commenting on leadership he said future leaders of Sri Lanka should be from the industrial sector to lead the country to prosperity. “I still think Sri Lanka does not have a clear vision for its country for the future and the time is now right to have one,” he said.